Take a relaxing trip in a kayak or canoe down one of our beautiful rivers. Choose from day trips as short as 2 1/2 hours to overnight trips from 2 to 7 days. These trips are truly perfect for you, your family, and friends - pets too! 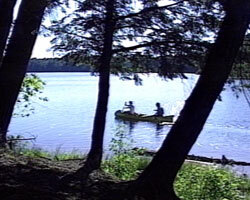 Canoeing or non-motorized boats are allowed at several of the lakes and rivers located withing the Hiawatha National Forest. The slow moving, meandering AuTrain River offers an excellent four to six hour canoe trip. The trail begins at the Forest Service boat launch in the AuTrain Lake Campground and proceeds north approximately 10 miles to Lake Superior. More than 20 inland lakes nestled in rolling woodlands make up the Big Island Lake area, which offers secluded canoeing, fishing, hiking and camping opportunities as well as backcountry Nordic skiing in winter. The scenic area covers 6,606 acres and is primarily roadless with limited access to three of the lakes for motorized vehicles. 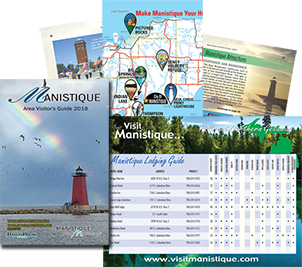 The Indian River Canoe Trailhead at Fish Lake is approximately 36 miles northwest of Manistique, and about 15 miles south of Munising. 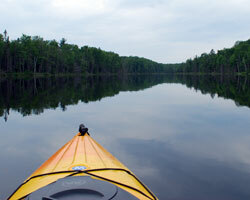 The Indian River, from Fish Lake to Indian Lake, a total of almost 36 miles, offers excellent canoeing. Flowing Well is situated along the banks of the Sturgeon River among large trees and a variety of wildflowers. 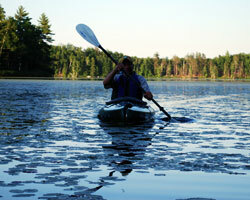 Camping, fishing, picnicking, and canoeing can be enjoyed in a pretty and serene setting. Open Memorial Day weekend. 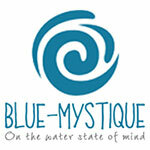 Online booking on website.